The final circle count is in! Hurray! The day has arrived! Our first contest on the new blog has come to an end, and we had a lovely landslide of guesses. Thank you to all who participated. The final count was 3138 circles. Fourth place goes to Gina, who guessed 3112 circles (posted on October 3 at 11:54 pm). Third place goes to Wendy Coffman, who guessed 3125 circles (posted on October 2 at 4:35 pm). Second place goes to Mary Ann Kelly, who guessed 3147 circles (posted on October 2 at 9:31 pm). And—drumroll, please—tied for first place, we have Amy Kaminski (posted on October 8 at 5:50 am) and Amber Willingham (posted on October 2 at 5:27 pm), who both guessed 3131 circles—only seven circles off! Wow! Congratulations to all our winners! 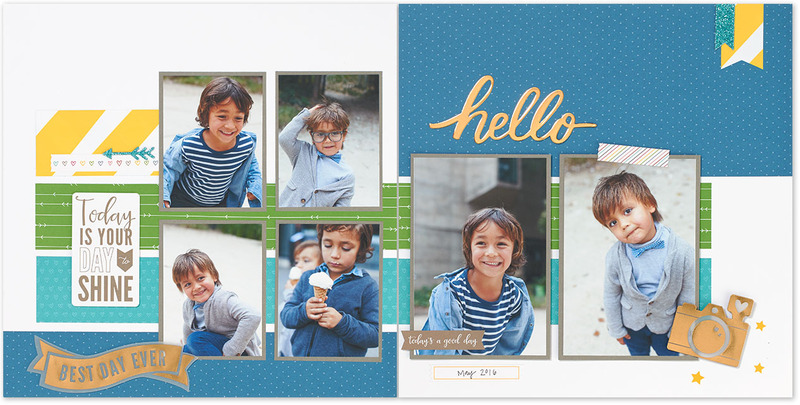 We can’t wait to send you a free 1″ circle punch. 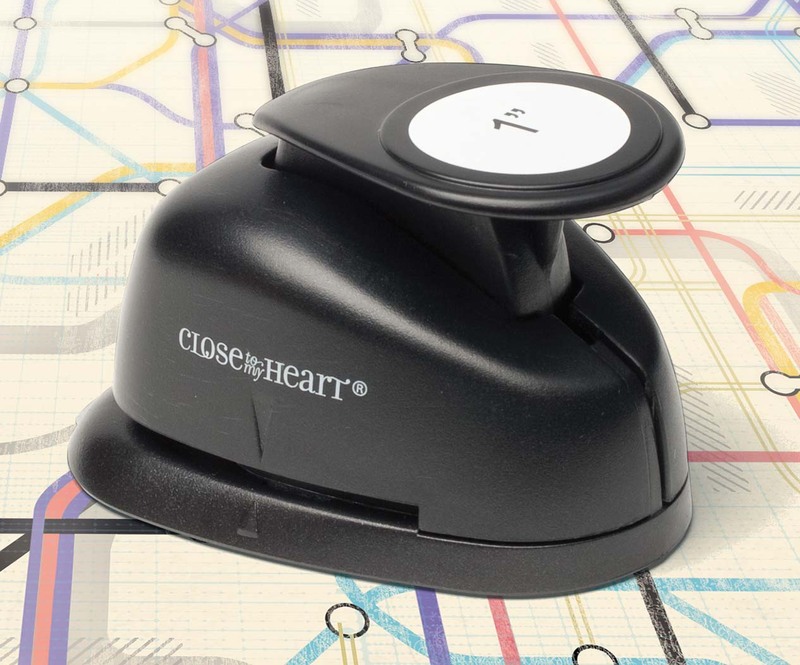 Please email ctmhblog@closetomyheart.com with your shipping address so you can get punching as soon as possible. Thanks again for playing! Didn’t win this one? Don’t worry—there are many more contests to come! Starting this week, you’ll have another shot at winning some wonderful free goodies from us when we launch the spookiest crafting contest you’ll ever encounter. Creating: it’s what we do! Everywhere we go, we make something: a friend, a mood, a feeling, an impression, or maybe even a mess. What we make is up to us, and our happiness is directly affected. We can decide whom we are by how we act—indeed, what we MAKE with our surroundings. And, in turn, we help shape others along the way. What a gift! So what are you creating in your life . . . and what part of you is calling the shots: your head or your heart? When your head has all the power, life becomes swamped in rules. Things you do “work,” but what meaning do they have? But enter your heart and—voila!—what a change. Suddenly the things you touch turn to gold. Instead of fulfilling an assignment, you’ve fulfilled a deep need within yourself and within someone else. Within your heart you can find for yourself the lasting happiness that your head alone can’t give you. But even the strongest of hearts needs caring for. Hearts require a nutritious diet of positivity and hope, and a whole lot of daily exercise. It can be a daunting thought, but everyone knows it’s easier to tackle fitness with friends—and when it comes to that, you’ve got ‘em! We meet here to battle the boredom of doing it like we’ve always done it before. We come to strengthen confidence in our own ideas and sidestep the pitfall of comparison. We gather to get out of our heads and into our hearts. We lift, we inspire, we motivate, we talk, we encourage, and we have fun—lots of it. Although we gather here because each of us shares a passion for papercrafting, our capabilities extend far beyond paper and glue. Our true center lies not in our hobbies, but rather in our hearts. Join us in our quest to strengthen our ability to make EVERYTHING from our hearts! Come, teach, and inspire us with your own heartfelt comments and creations. We are so happy to have you here. Now, let’s get started! What better way to do it than by winning a contest? 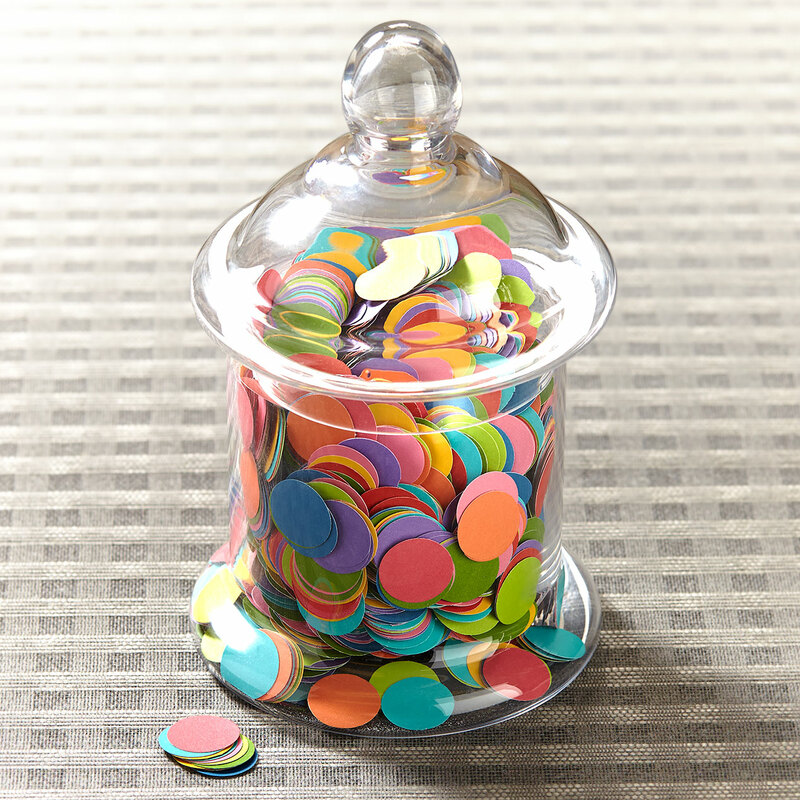 For a chance at securing your own free Close To My Heart 1″ circle punch, make a comment with your guess at how many paper circles are in this jar (click on the title of the post in order to enable comments). The person who makes the closest guess by Monday, October 20 will win the prize. One entry per person, please. *Hint* There are 10 circles in the stack (and yes, they’re included in the final count).